It’s time to celebrate again! 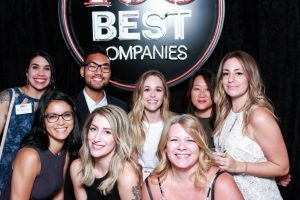 RealSelf continues to collect accolades as a stellar place to work, this time by both Inc. magazine and Seattle Business magazine. We are the No. 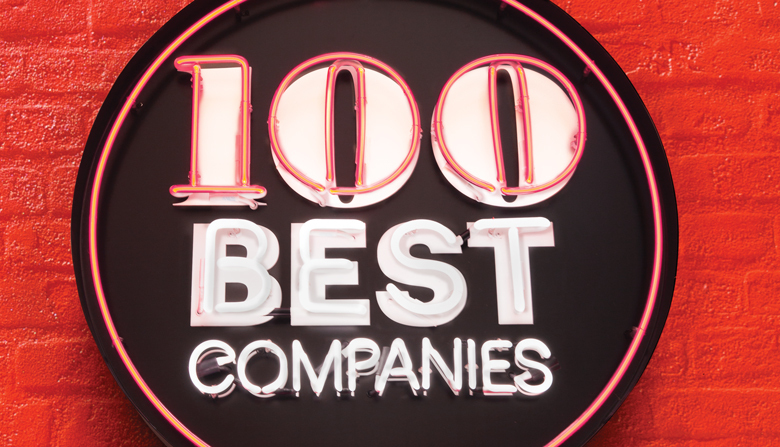 15 midsize company (60 to 149 employees) on Seattle Business magazine’s list of the 100 best places to work in Washington in 2017. This marks the third consecutive year we made the list. The ranking is based on 10 categories, including benefits, communication, corporate culture, hiring/retention, executive leadership, performance standards, responsibility/decision making, rewards/recognition, training/education, and workplace environment. We were also named an honoree in Inc. magazine’s national list of “Best Workplaces 2017.” The list recognized the 233 best companies from around the country. RealSelf was one of only 10 companies recognized from Washington state. The magazine surveyed more than 169,000 employees to formulate the list. Creating and maintaining a strong company culture has been a priority at RealSelf. CEO Tom Seery said the company has worked to establish a culture where employees can be themselves, and work in an environment that makes them want to come back every day.